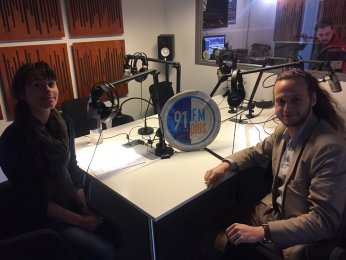 On March 20th, Arnault Ioualalen was featured on RadioFM’s show « Robotik ». The show was an opportunity to introduce Numalis, its projects and products as well as the company’s latest news. 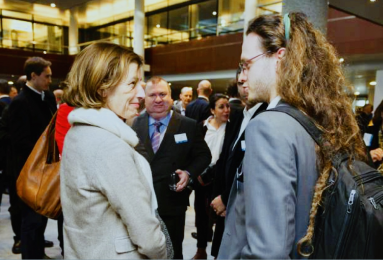 Moreover, Wendy-Ann Carpentier and our CEO broached related subjects such as artificial intelligence and humanoids along with the future of those in the industry.